Conferences and meetings, the bread and butter of the event industry. As an event professional, you’ve probably had to organise one or two (or many more!) during your career. Finding the right venue is never easy and with a saturated market, the choice has never been harder. 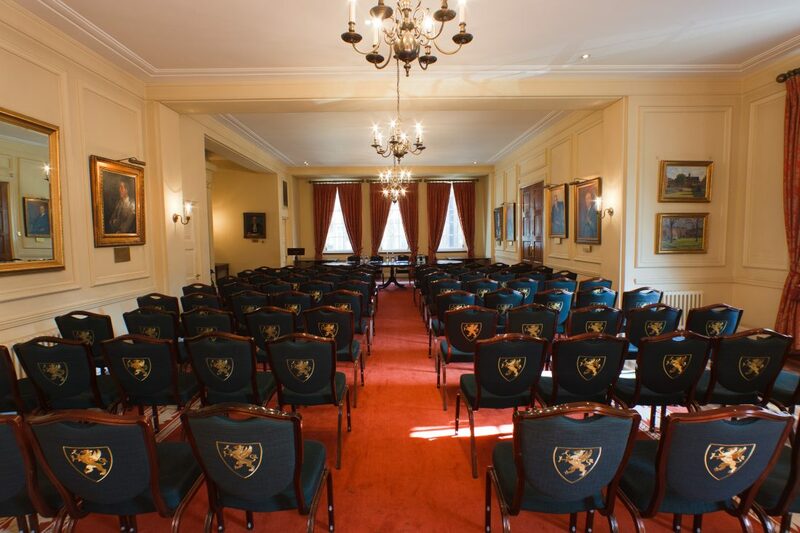 We want to make it easy giving you 5 top reasons why Gray’s Inn ticks all the boxes for your next conference in London, which should make your decision making a breeze! The last thing you want is your delegates not turning up or arriving late as they struggle to locate your chosen venue. 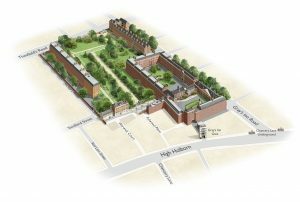 Gray’s Inn couldn’t be easier to reach – located in the heart of Central London, it is served by six different underground lines with Chancery Lane, Holborn and Farringdon stations just a few minutes’ walk away. No more excuses for the late-comers! 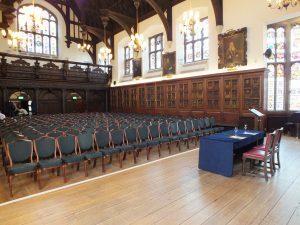 Your delegates have most likely been around all hotels in London – but we are pretty sure they haven’t visited a 600-year-old venue at the heart of the legal world! Full of history and character, the Inn’s unique setting completes the 360-attendee experience. With elegant chandeliers, oak panels, stained-glass windows, our venue has the wow-factor. Venue hire, refreshments, flipcharts… so many things to consider in your budget! Some of you might love spreadsheets and calculations, but we are sure you’d love saving time and having someone else do the work for you. As we are all about making life easier for you, we create tailor-made packages based on the organisers and delegates needs. 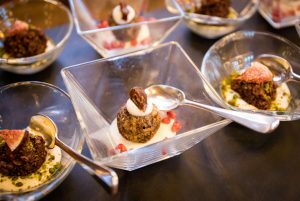 Among the many options available, we have delicious and healthier catering choices that will not only please your health-enthusiasts but will surprise and conquer the whole crowd! Vegan granola bowls – Thyme poached pears, hung yoghurt, toasted quinoa and sesame roasted banana – yum! Take a look at our current package here. 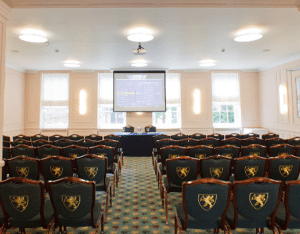 We know just how important audio-visual technology is for a smooth-running event – we have heard all the horror stories of conference speakers not managing to present their well-structured work on the screen or your guests not being able to hear! We provide you with the best in-built equipment created for our rooms, plus there is an AV technician on site should you need them! Whether it may be the 1st or the 100th event you have organised, the support you receive during your event planning and on the day is key for the event success. We listen, understand and work with you through every step of the way to ensure all your needs are met. Our events team will create bespoke proposals and guide you through the planning process, ensuring no detail is forgotten. During your event, you will have a dedicated Event Manager taking care of all the operations, so you can finally relax and see your event running smoothly! 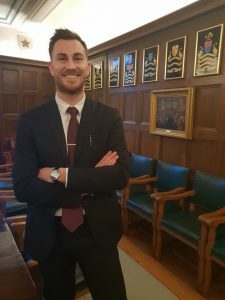 Meet David – one of our Event Managers who would look after you at your event! Are you ready to book your next event? 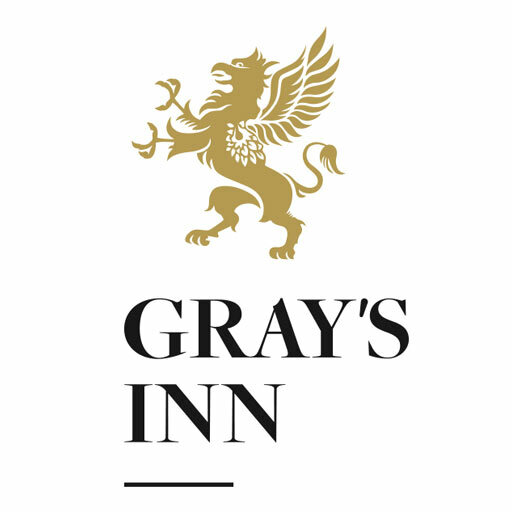 Contact our team at banqueting@graysinn.org.uk or call 0207 458 7960.